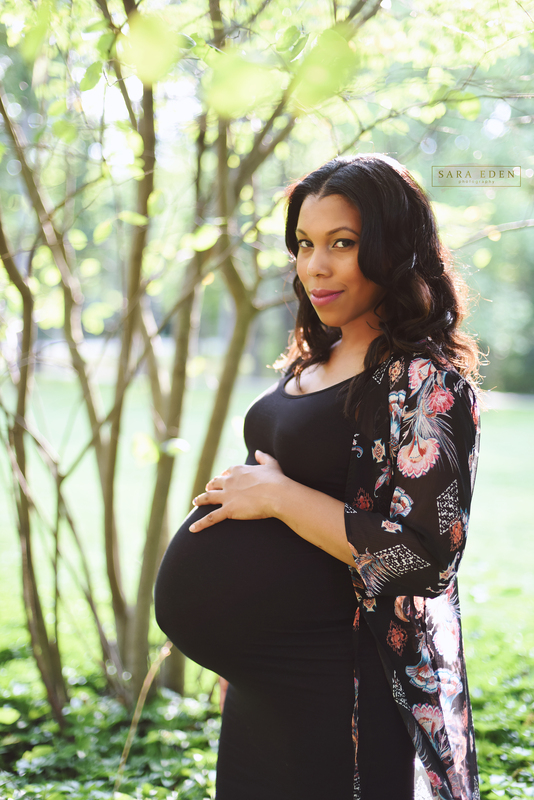 I had so much fun photographing this beautiful mama to be! 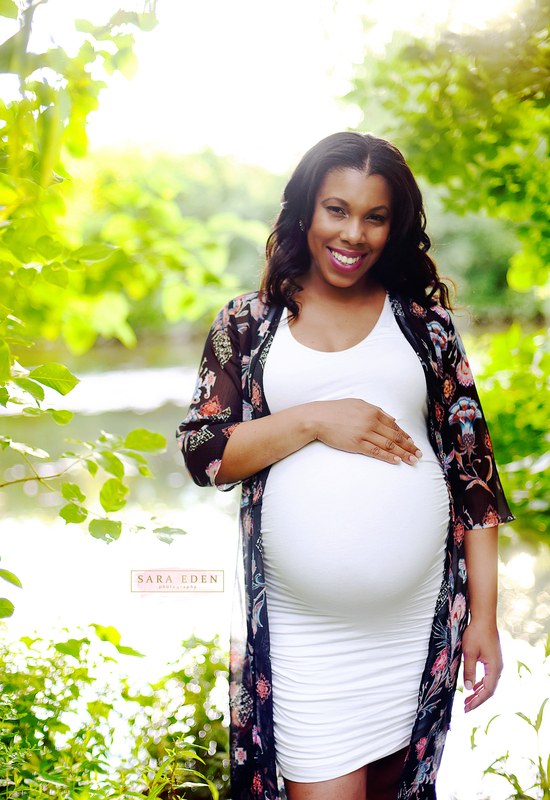 We decided to do the session at Van Saun Park in Paramus New Jersey. I love this location because of how awesome it is in every season. I frequent here often because of the amazing light! Bergen County is filled with so many fun places! Thanks so much for being a perfect model Cheryl! 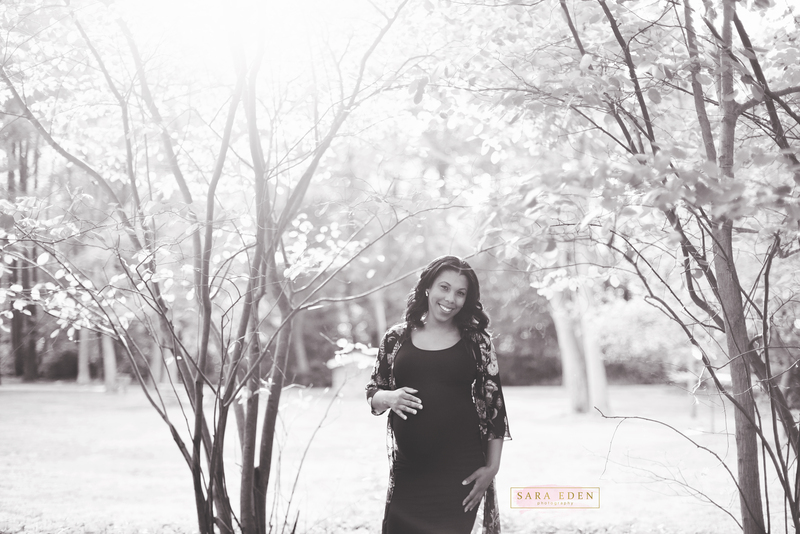 I can’t wait to see how adorable your little girl is! These are stunning! 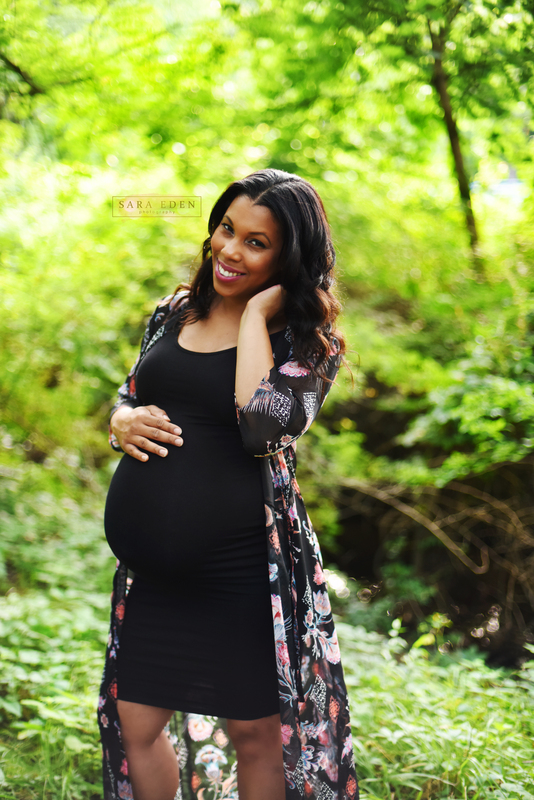 This mother-to-be is truly glowing in this light.